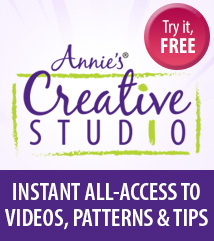 Boost your creativity with a quick and easy project! 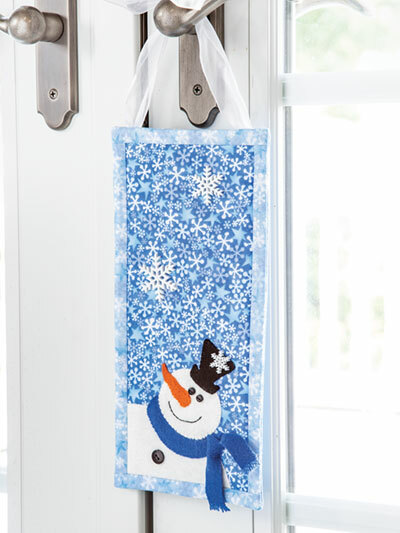 Looking for a small but fun project to add a touch of winter to your home? Here it is—easy applique with lots of style. Finished size: 5 1/2" x 11 1/2". 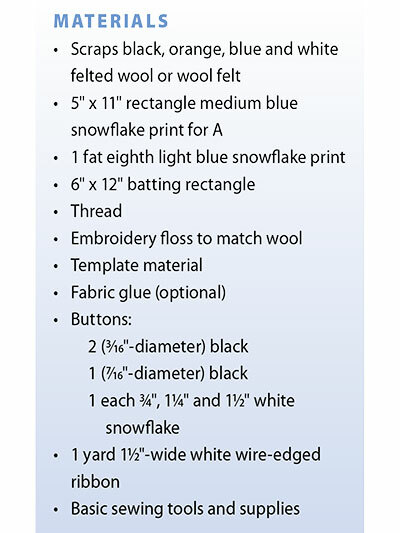 Design originally published in Quilter's World Winter 2018. I like everything I have purchased from Annie's. I haven't got the all done yet. A good winter hobbies.